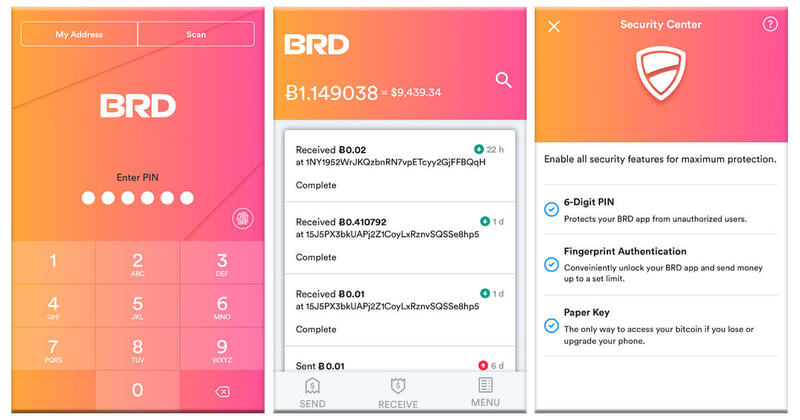 BRD is a simple and secure bitcoin and cryptocurrency wallet. 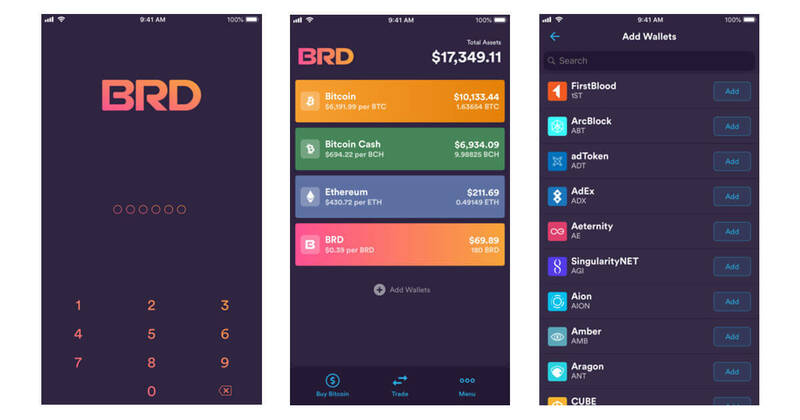 The BRD app connects directly to the cryptocurrency networks it supports. 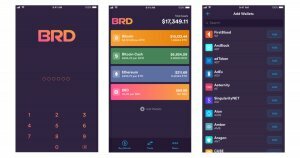 There are no accounts or usernames with the BRD app. Instead, you will have a "wallet" where you will store your money. Easy Purchasing. Buy bitcoin with a credit card, checking account, cash, or other cryptocurrencies. Buy ethereum, bitcoin cash, and over 100 popular ERC20 tokens instantly with other cryptocurrencies or tokens. Unhackable Security. Store all your valuable cryptocurrency in a virtually unhackable environment, all for free! Everything is protected on your own device utilizing industry-leading hardware encryption and Apple’s mobile security. Total Privacy. 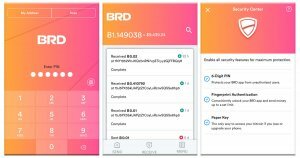 No signup is required and BRD connects directly to blockchain networks, not BRD’s servers. You are in total control of your privacy. Fast Support. Get all your questions answered in less than 2 hours. Our global support team is ready to help first-time bitcoin buyers to the most advanced investors.